Everything you need to know about Katana 3.1 including new features, bug fixes, and known issues. 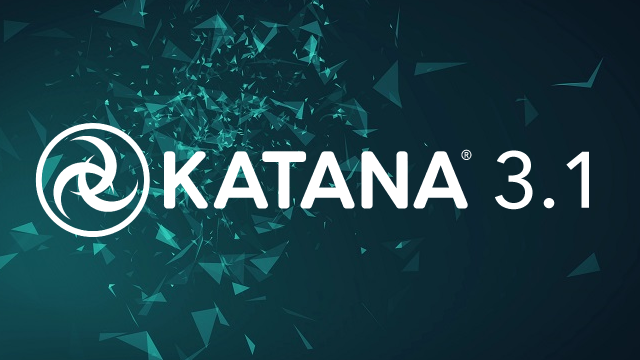 Everything you need to know about Katana 3.0 including new features, bug fixes, and known issues. 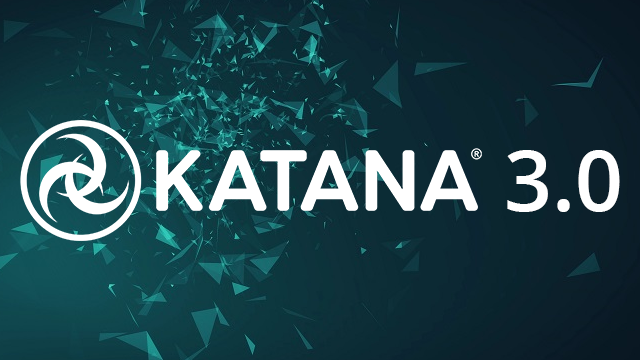 Everything you need to know about Katana 2.6 including new features, bug fixes, and known issues. Everything you need to know about Katana 2.5 including new features, bug fixes, and known issues.